You have come to the right place: Yacht Hub Australia/New Zealand offers a wide range of new/used yachts and boats - such as catamarans, trimarans, power boats, sailing boats, monohulls, mulithulls, trailer sailers, cruisers, superyachts and boat shares for sale. 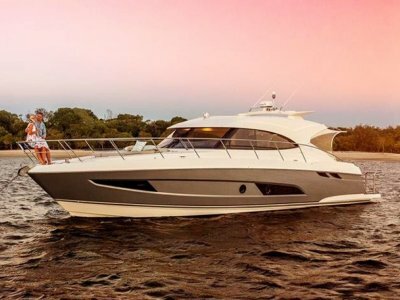 New and used boats are for sale by yacht brokers and private sellers from across Australia and New Zealand. 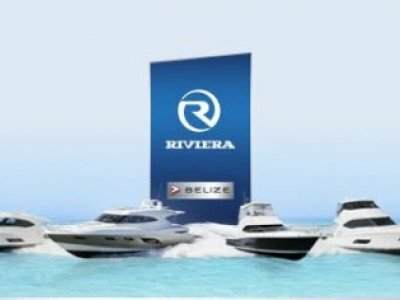 Boat listings are updated by the seller making YachtHub.com the up-to-date source of information for the boat buyer. With inventory info and lots of photos, YachtHub.com is the best referenced yacht and boat sales site on the net according to our viewers. If you can't find the boat you're looking for, we suggest you make use of Boats Wanted. Wanting to sell a yacht or boat? 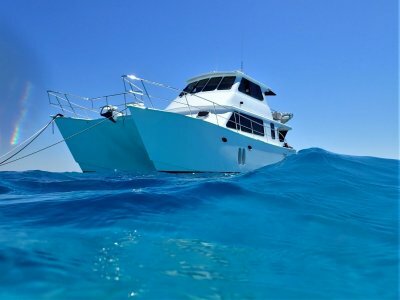 YACHT BROKERS + DEALERS advertising on YachtHub.com can opt for a data feed to their own website as well and have their yacht or boats for sale listed on two websites in one stroke. A monthly subscription to our service provides a powerful advertising tool at affordable rates. Read what we have to offer at Dealers Info. 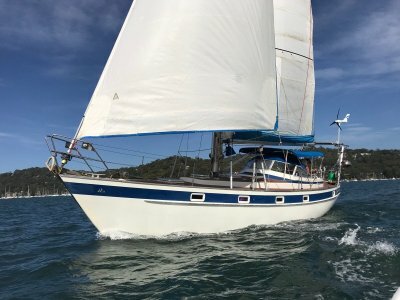 PRIVATE SELLERS advertise their boat for sale on YachtHub.com. The DIY process to create your ad is real easy and the cost is $34 for 12 months for boats and accessories $7500 or over or FREE for boats and accessories under $7,500. With indepth description plus 6 photos you can access your account as often as you wish. Find more information at Sell your Boat. Browse our YACHT CHARTER listings to find the right boat at the location for your holiday on the water. 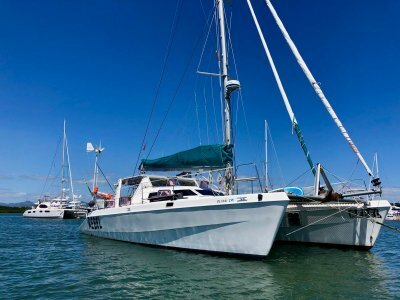 Yacht charter boats are offered in all great cruising destinations around Australia. Our yacht charter listings provide detailed information about the vessel and a link to the yacht charter operator. 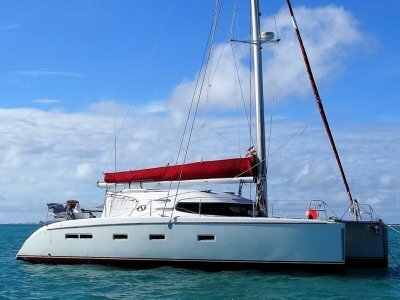 Check out Charter Sailboats, Charter Catamarans, Charter Power Boats or Charter House Boats. Boat Reviews. We have a collection of over 150 boat reviews covering all types of boats. Reviews add to you knowledge base and help you to ask the right questions. Browse the collection and see what the professionals look for in a boat. Boat Library. The Library is a collection of over 5,500 Boat Specifications built from new boat listings over the past 5 years. This is an ideal resource for checking the specifications of current used boats. Interested in marine advertising space? 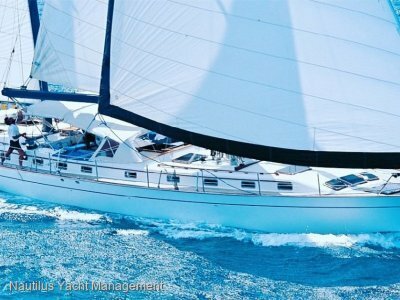 YachtHub.com offers limited ad space for marine related products and services. Please contact us for availability and ad packages. View rates at Advertise. If you feel something is missing on our website or find that something isn't working for you, we'd love to hear from you. While we believe we've created a website that is easy to use and packed with relevant content, one can always do better and your feedback is a valuable pointer in the right direction for us.